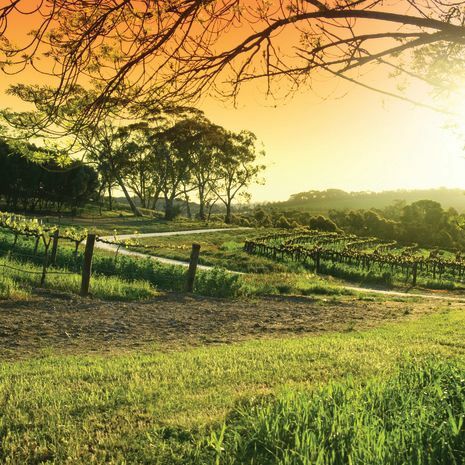 Discover the variety of food and world-class wines Australia has to offer on this two-week self-drive tour. The countrys multicultural society has led to a fusion of different cuisines, resulting in a wide range of dining experiences, from gourmet restaurants to the simple Aussie barbie. Whats more, with a warm climate and outstanding natural scenery, you can enjoy some of the worlds best food and wine in some of the most scenic locations on Earth.